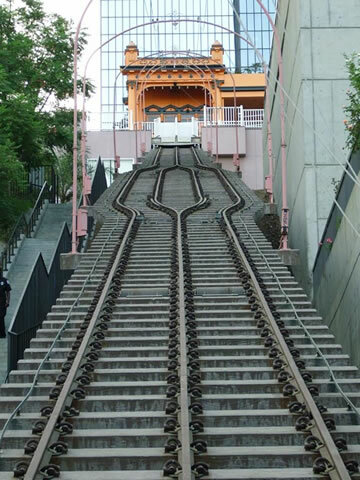 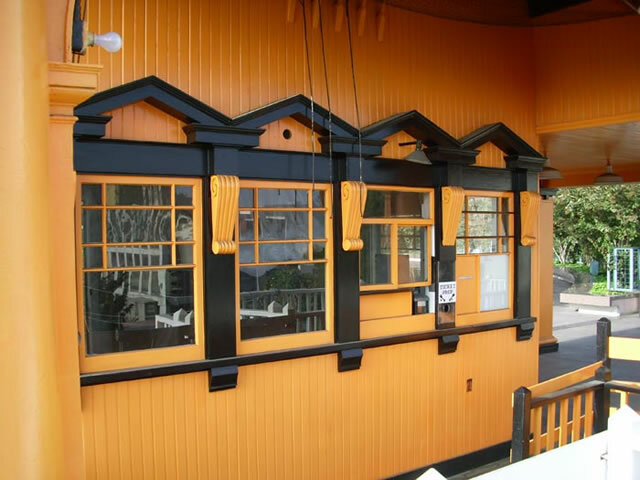 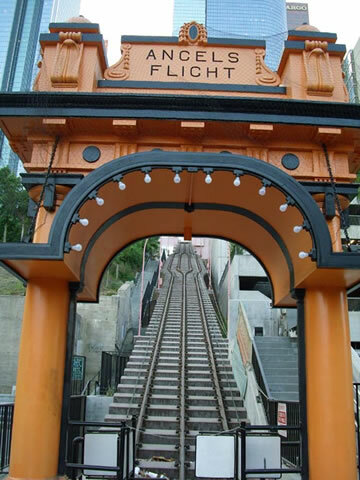 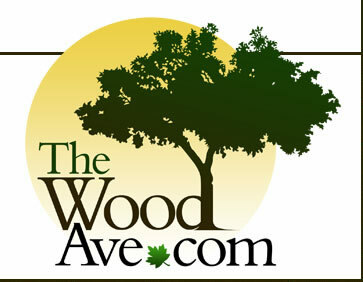 The Wood Ave was commisioned by the Angels Flight Railway Foundation to aid in the restoration of the Angels Flight Railroad. 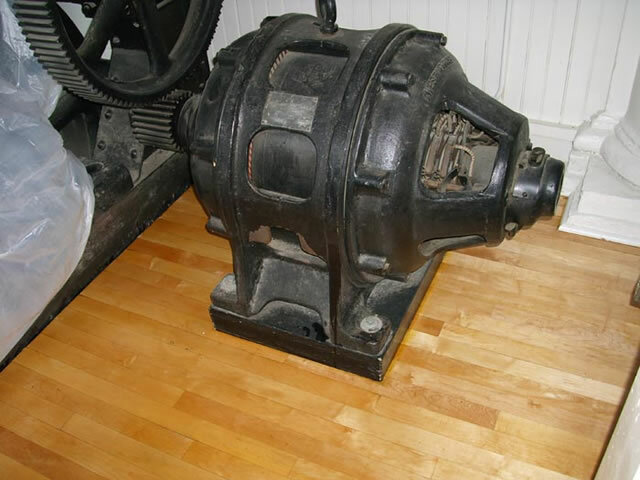 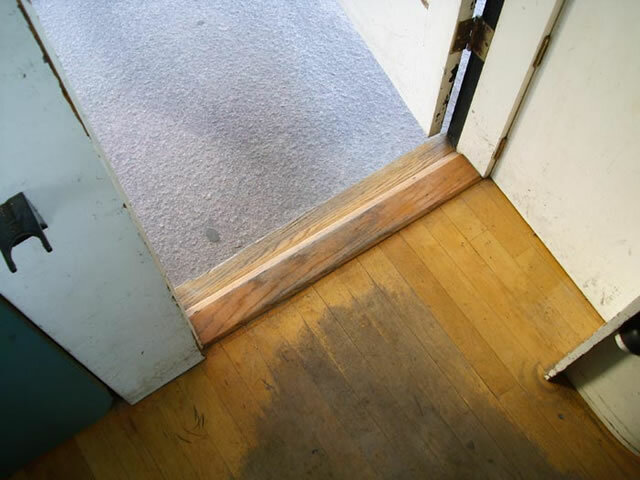 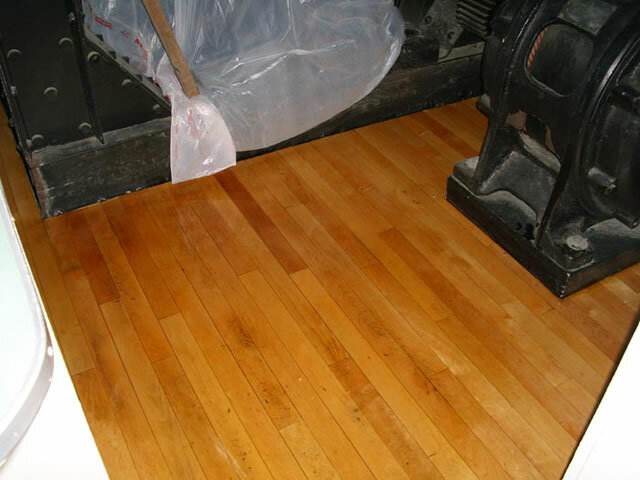 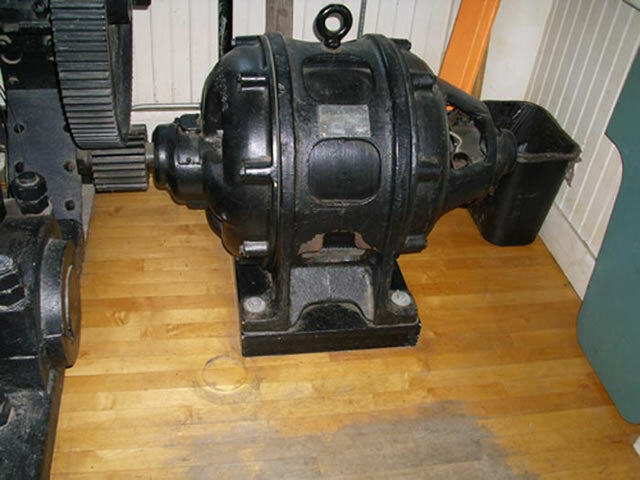 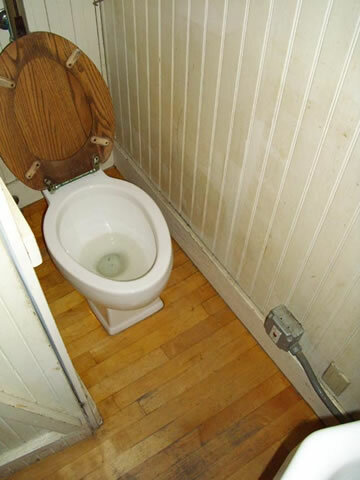 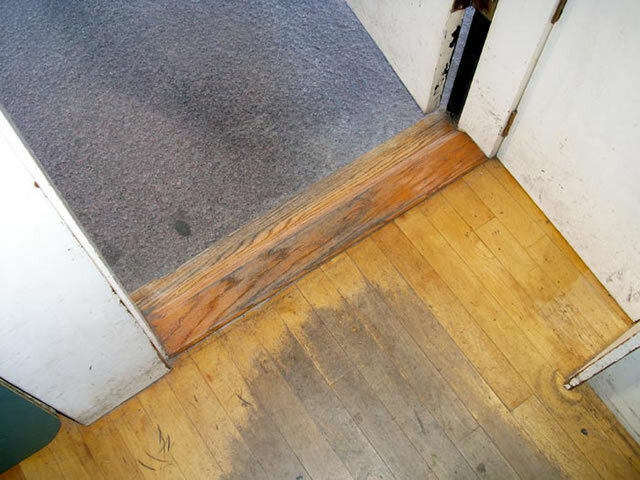 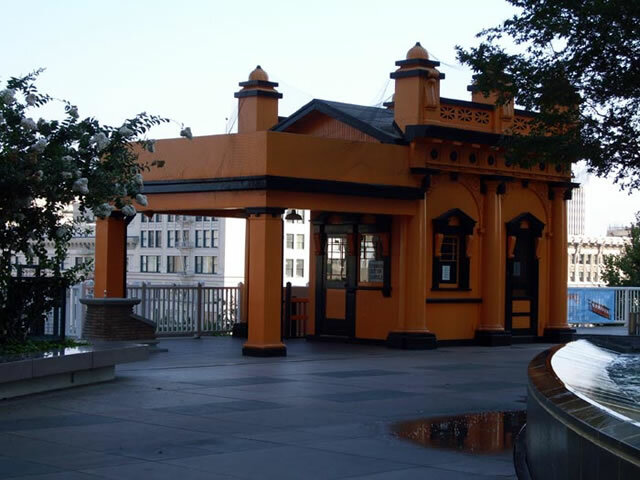 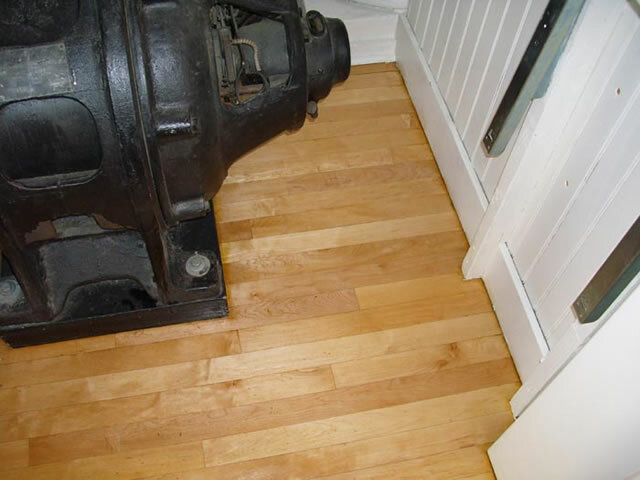 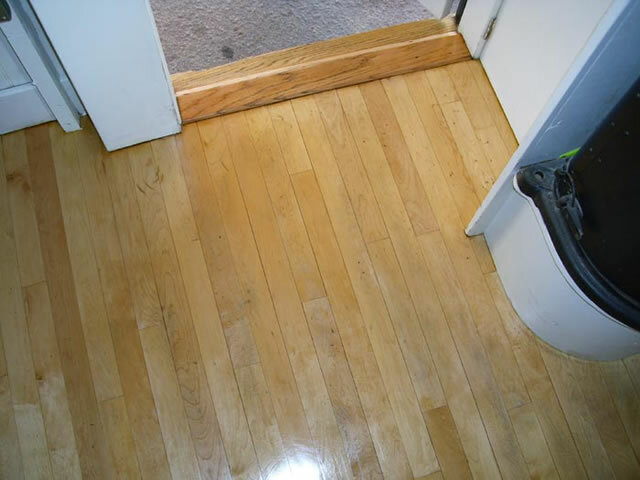 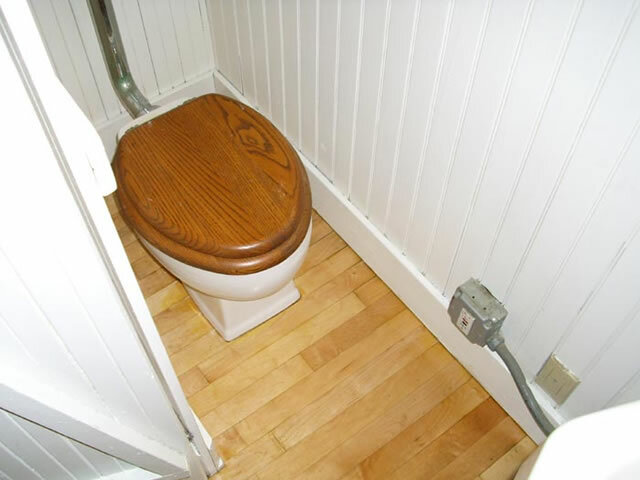 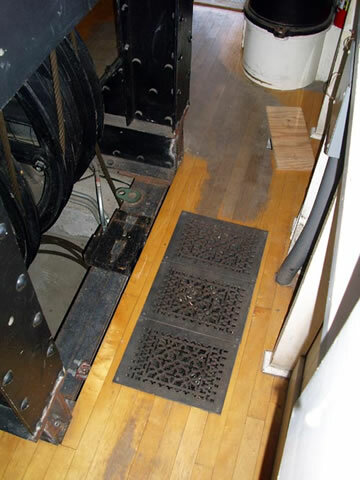 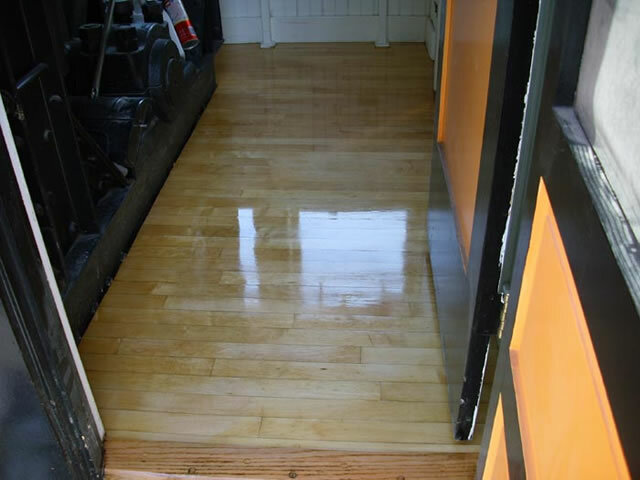 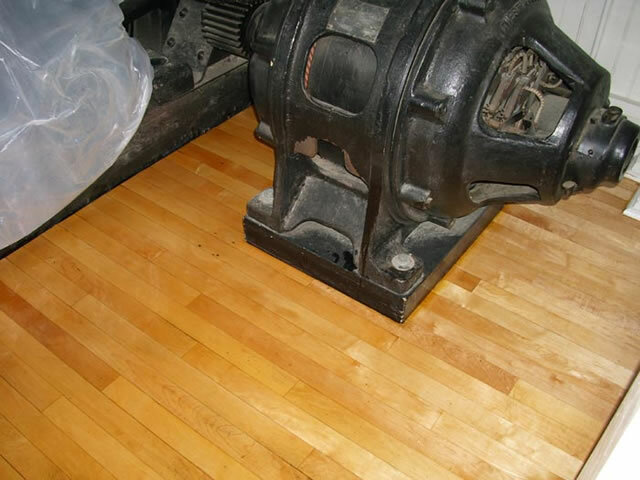 Located in Downtown Los Angeles, this historic national landmark built in 1901 read more... Our skilled craftsmen sanded, rebuilt and refinished the solid maple hardwood floors in the wheelhouse bringing them back to their original luster and shine. 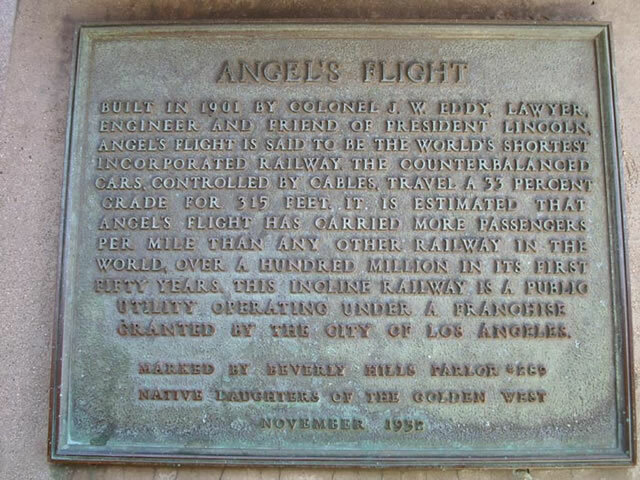 We are very honored and proud to be a part of such a historic monument.